The Promo Code or Coupon you have entered is invalid or expired. The Promo Code entered is valid. You may not see any discounted prices until you select a membership. 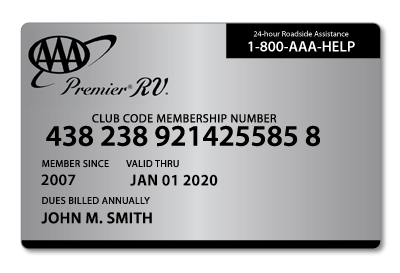 Covered vehicles include motorhomes, pickup trucks with campers, travel trailers, motorcycles and fifth-wheel trailers. 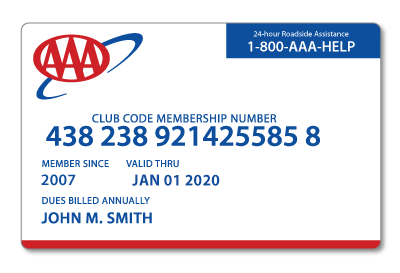 For full membership terms and conditions, see the AAA Member Handbook at AAA.com/handbook. **Insurance coverage is underwritten by BCS Insurance Company under a Form No. Policy 53.203 (0115). Allianz Global Assistance is the licensed producer and administrator for this plan. 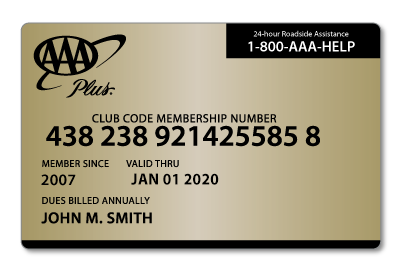 **For more details on these benefits, please click here for the full Summary Description.